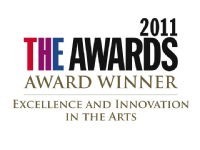 Selected by judges Professor Rod Flower CBE, Marilyn Hacker and Martha Kearney. The 46 poems in the 2012 Hippocrates Prize Anthology of Open International and NHS winning and commended entries were selected by judges Martha Kearney, Marilyn Hacker and Professor Rod Flower, FRS. 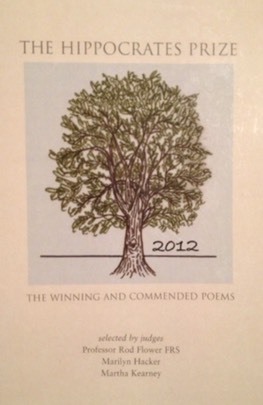 The 46 poems in the 2012 Hippocrates Prize Anthology of Open International and NHS winning and commended entries, selected by judges Martha Kearney, Marilyn Hacker and Professor Rod Flower, FRS.